We’re always looking for new talent! 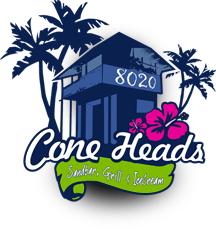 Instructions: Complete the form to apply for a position at ConeHeads. We will review your submission and contact you shortly.